In which things do wewe think Anne Boleyn and Elizabeth Tudor were similar? Do wewe think Anne really loved Henry? 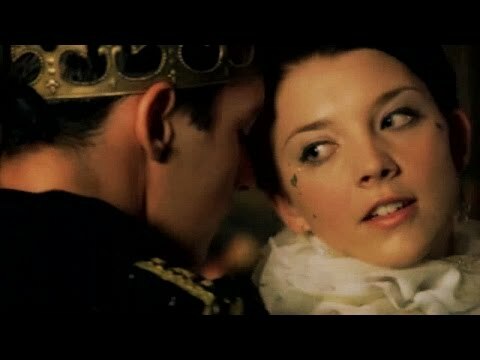 What song do wewe think describes Anne Boleyn best? yeah, how long must wewe wait for it? yeah, how long must wewe pay for it? a comment was made to the poll: Did wewe listen Karliene's album "The Ballad of Anne Boleyn" ? a poll iliongezwa: What would wewe want for Anne Boleyn to say just before her execution? Who did Queen Anne write to, saying that inayofuata to having a son, her greatest wish was to see this person again?